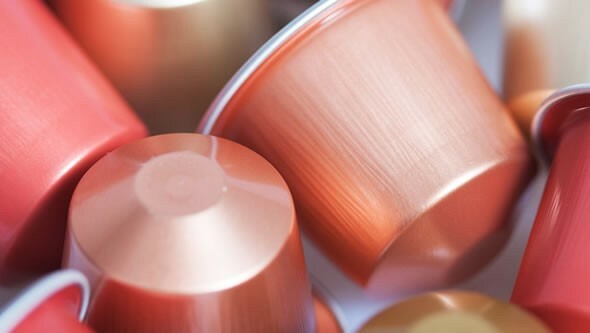 The German city of Hamburg has made a move to stop the use and distribution of single-use coffee pods. In an endeavor by the city’s Department of Environment and Energy a special effort has been made to curb the amount of waste caused by this wasteful means of serving coffee. “These portion packs cause unnecessary resource consumption and waste generation, and often contain polluting aluminium,” said the department’s Jan Dube. “The capsules can’t be recycled easily because they are often made of a mixture of plastic and aluminum. It is 6 grams of coffee in 3 grams of packaging. We in Hamburg thought that these shouldn’t be bought with taxpayers’ money.” The alarming fact that the sale of single-use dispensers and serving pods going up has led to the extreme measure. 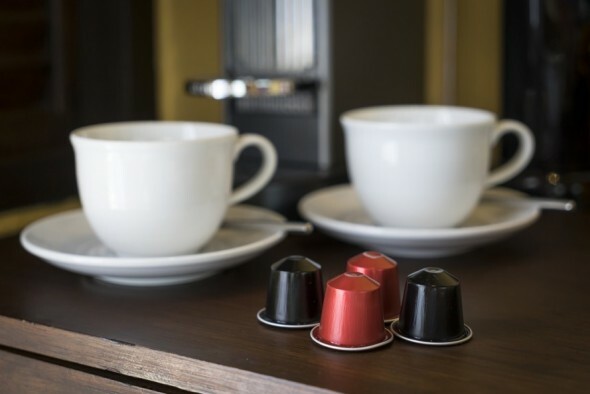 An observation states that the usage of such coffee pods to serve coffee has increased in the Western European region. Of the 9.8 billion portion packs sold in 2014 by Keurig, only 5 percent were recyclable.